Bug Scuffle Ranch is located in the beautiful Texas hill country near Vanderpool. 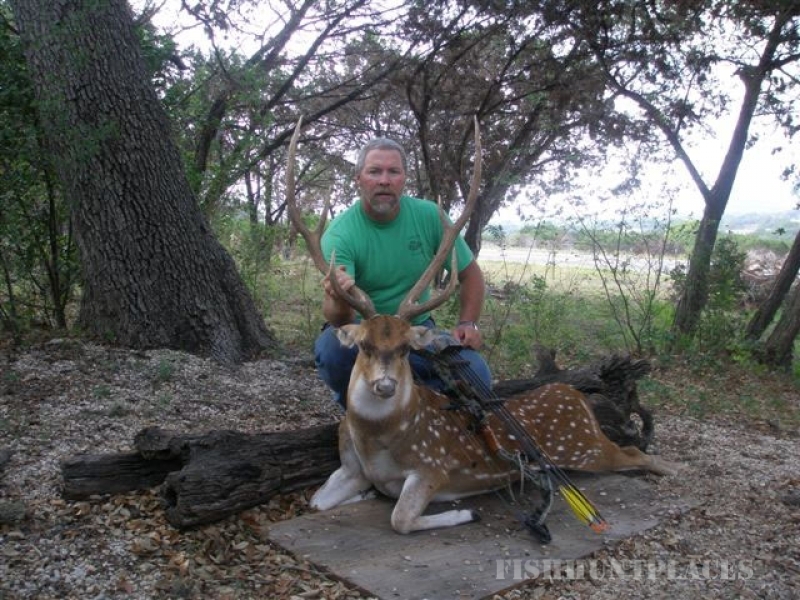 A high game-proof fence, an abundance of running spring water and year-round feeding insure that the ranch remains well stocked with enough game to attract the novice bow hunter or the seasoned veteran. 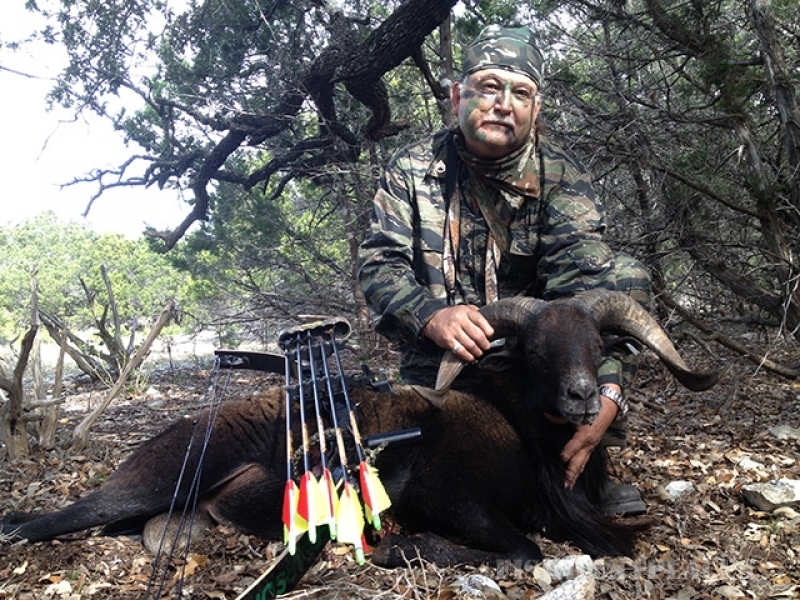 Whitetail, Axis Deer, Catalina Goats, Corsican, Black Hawaiian, Black Buck, Red Stag, and Texas Dall. 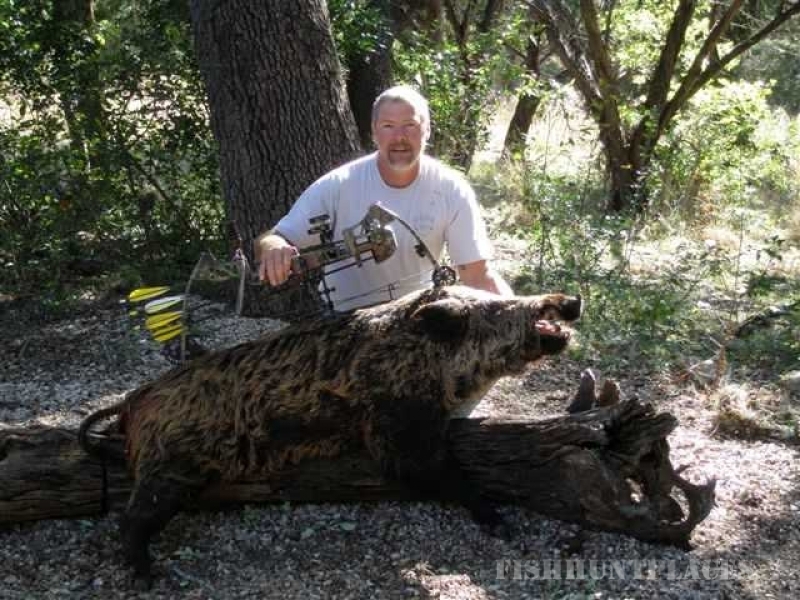 Wild Hogs, predators and varmints. 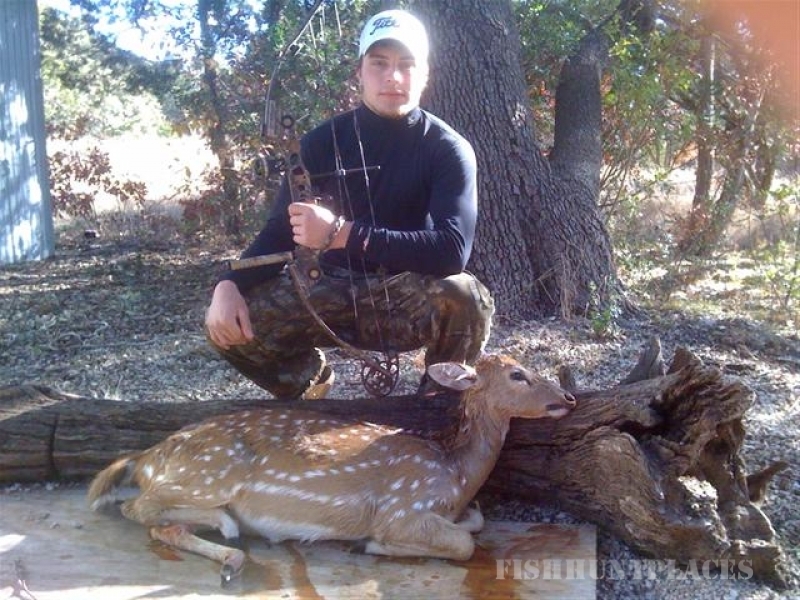 Here at Bug Scuffle Ranch, we believe that bow hunting is much more challenging than rifle hunting, due to the requirement of having to be up close and personal with the animals. 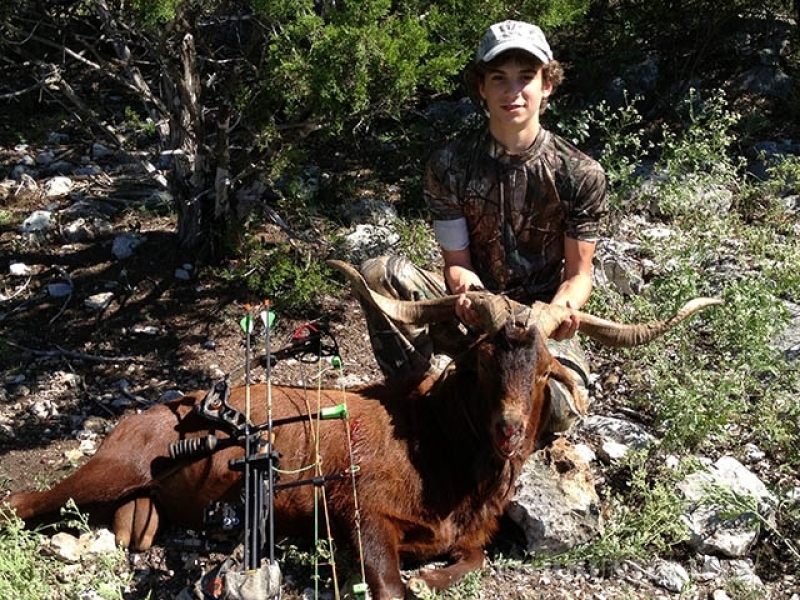 Bug Scuffle is a fully functional bow huntin ranch that has large assortment of native and wild game. New blood is regularly introduced into the exotic herds that improve the quality of the animals. The Bug Scuffle Ranch is 2,000 acres with many canyons and natural springs. The property is high fenced with a secure entrance gate. The hunting lodge is right off the main highway for easy access and can lodge 8 hunters.